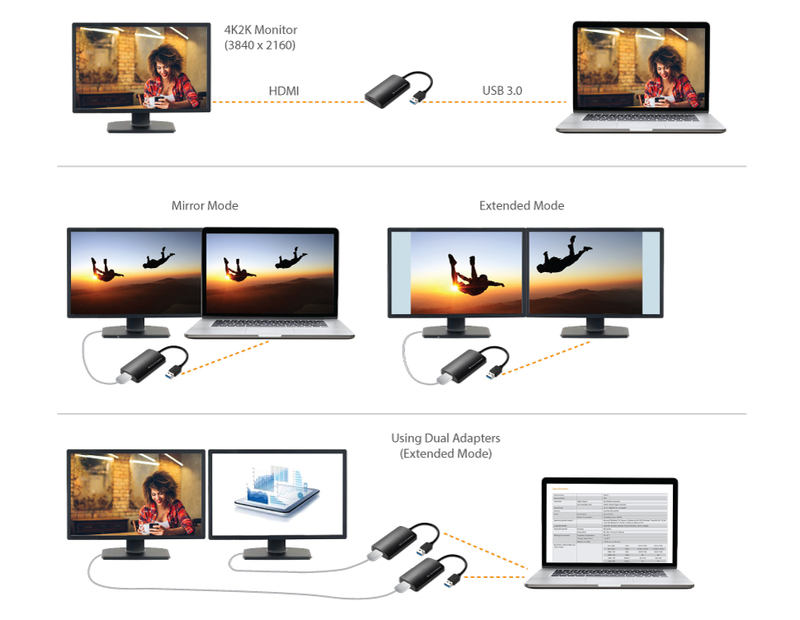 2-POWER’s USB 3.0 to 4K HDMI adapter allows you to connect a 4K display to your computer even if your video card doesn’t natively support 4K output. You can easily connect up to 6 display devices without having to install extra video cards. 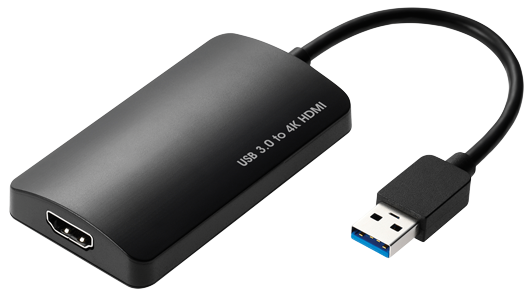 The adapter uses very little resources, ensuring you get quality display without comprising computer performance.